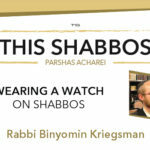 « Weekly Letter: Yichus of the Kohanim and the Idea of Democracy, Contradiction? 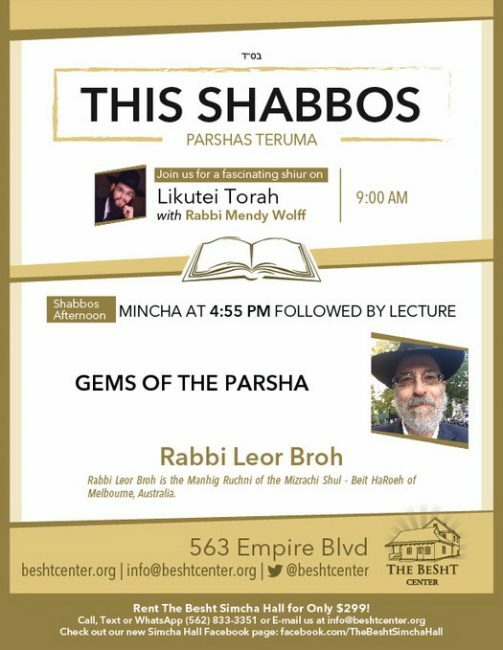 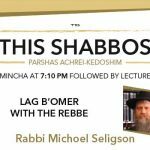 This Shabbos at the Besht: Rabbi Leor Broh is the Manhig Ruchni of the Mizrachi Shul – Beit HaRoeh of Melbourne, Australia. 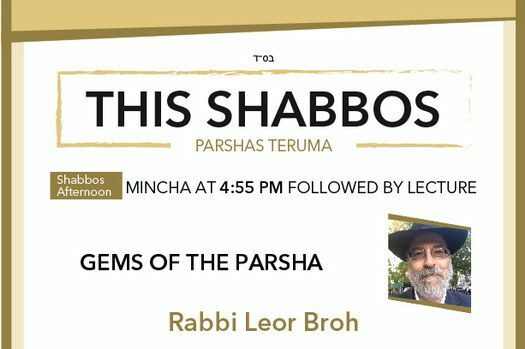 He will be speaking on the topic of the Gems of the Parsha. 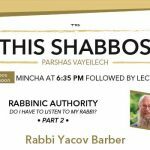 Shabbos at the Besht: Do I have to Listen to my Rabbi?